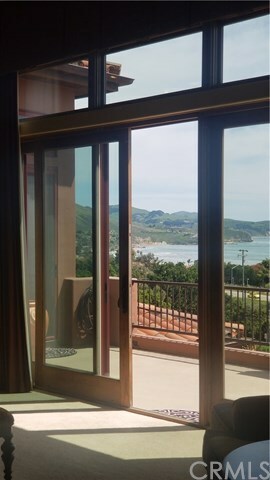 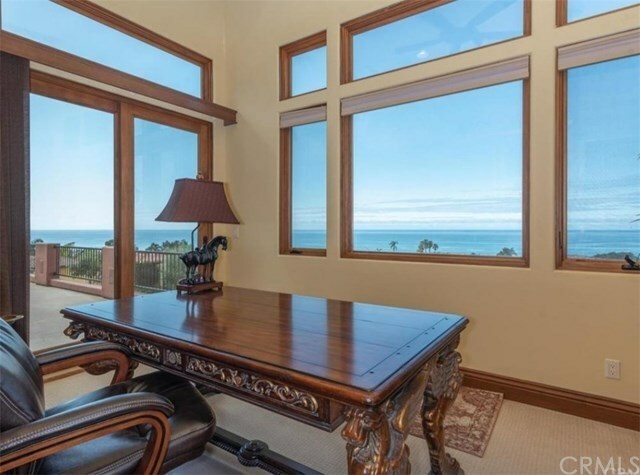 UNOBSTRUCTED OCEAN VIEWS! 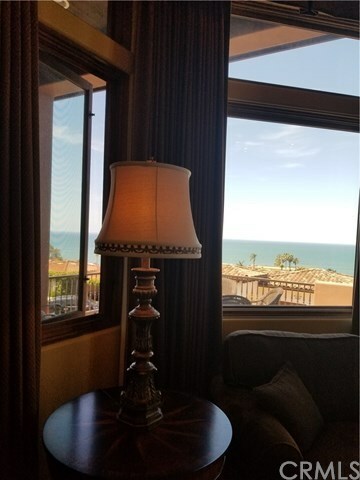 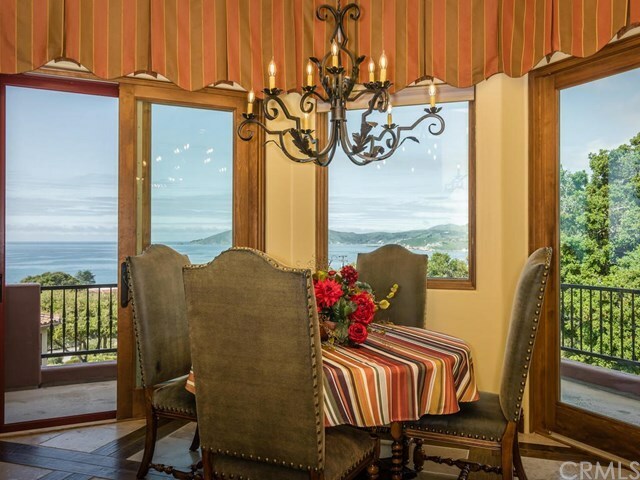 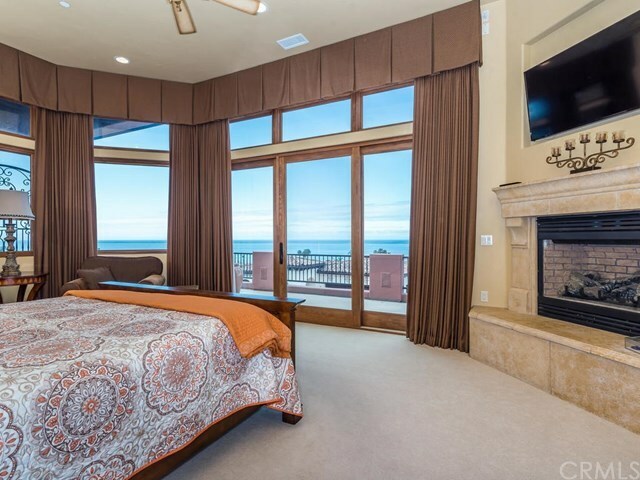 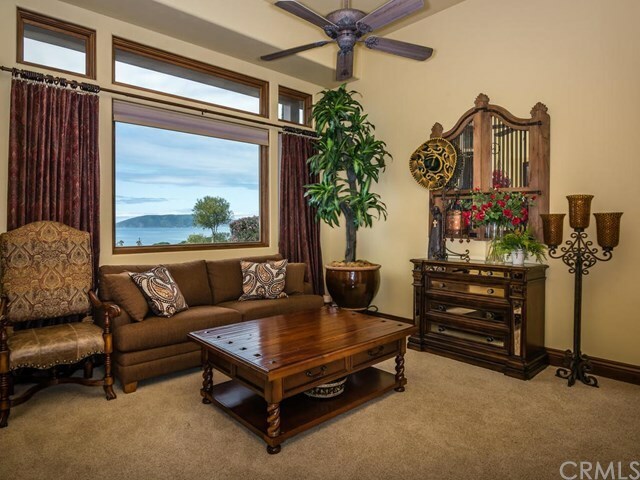 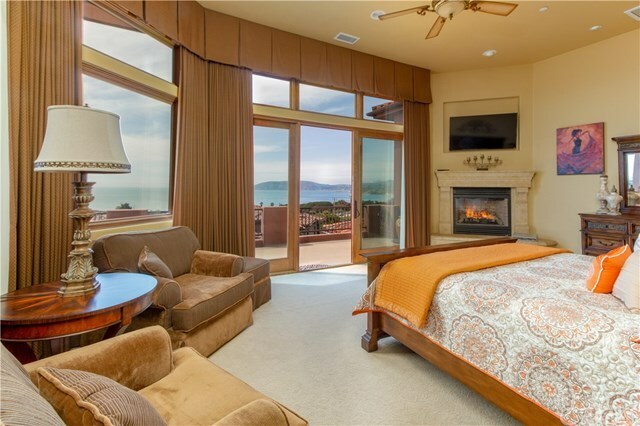 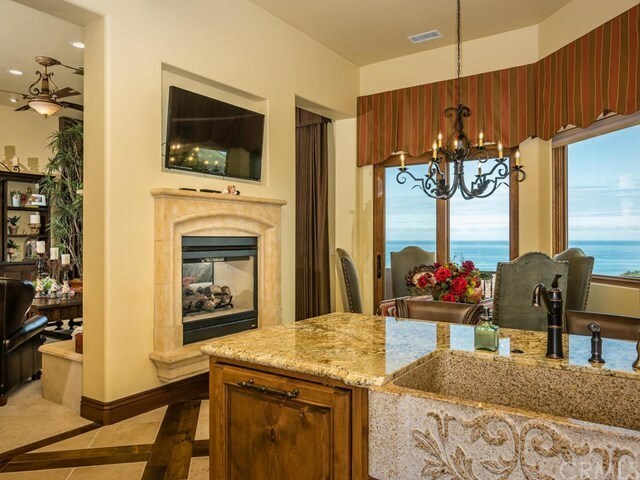 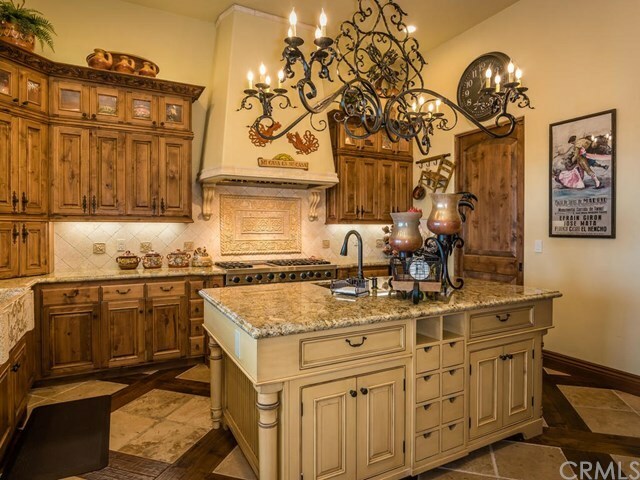 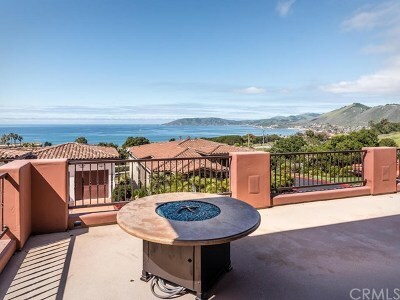 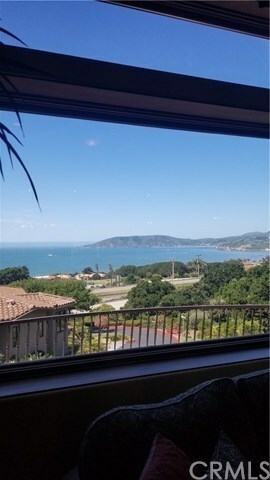 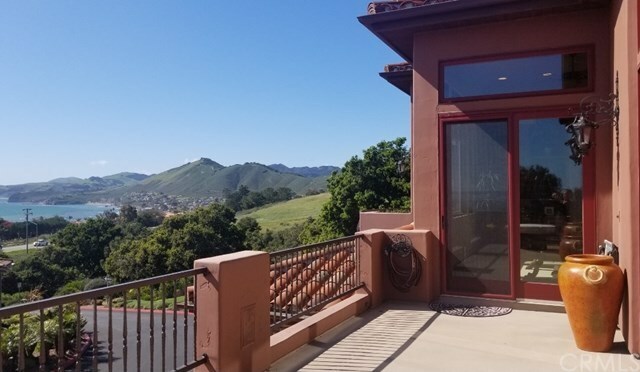 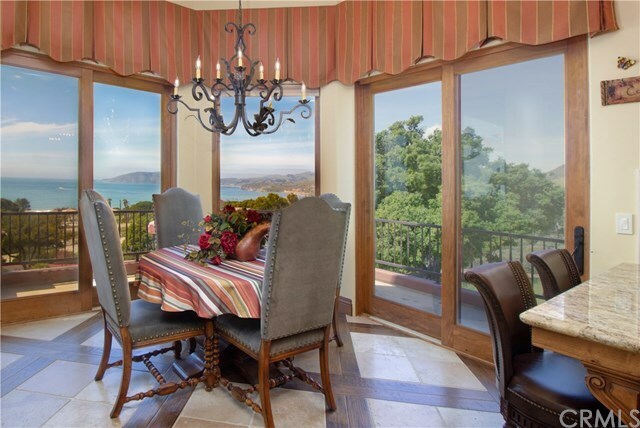 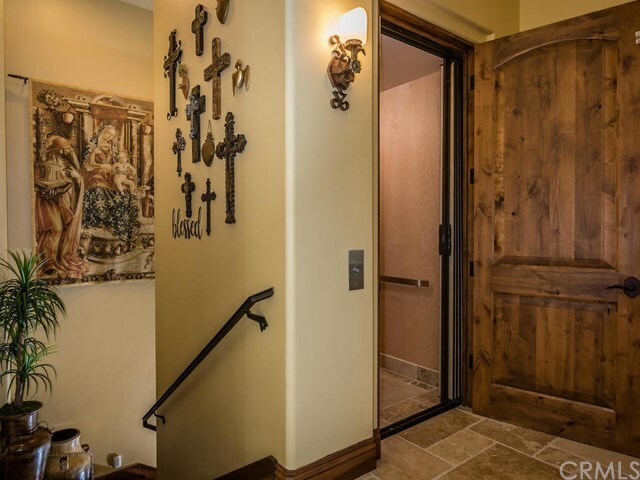 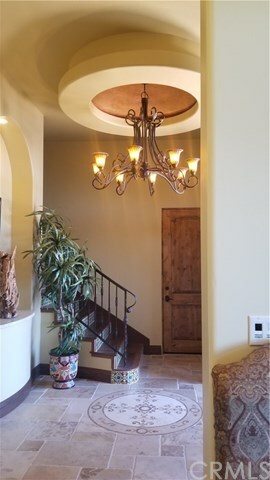 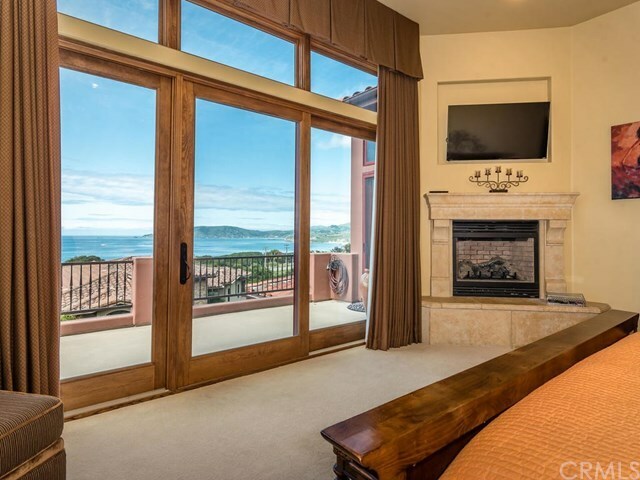 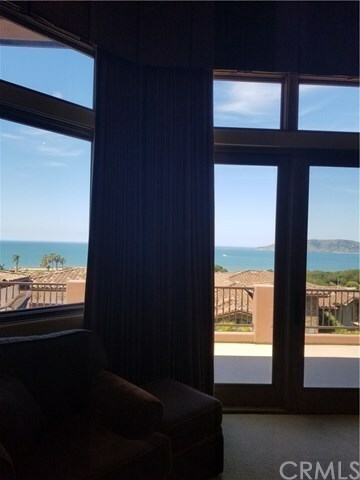 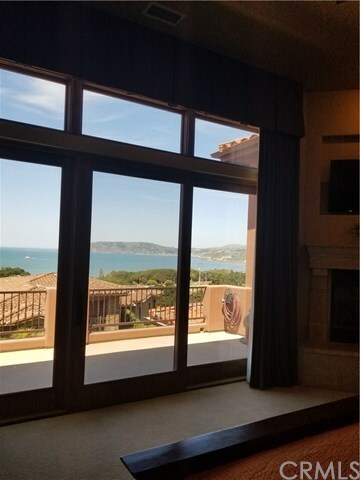 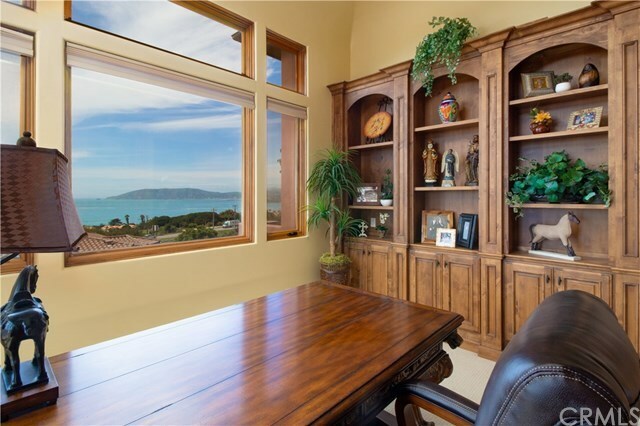 One of the many advantages of being at the top of the "Spyglass Pointe" development in Pismo Beach is that you get to enjoy PANORAMIC point-to-point ocean and coastline views from almost every room! This magnificent home is an entertainer's delight and has all the custom high end features that you can imagine including 10 foot ceilings upstairs and down, an elevator, over-sized 3 car garage, gourmet kitchen with Viking appliances, separate living and family rooms, laundry and craft room, solid wood doors and wood casement windows, exceptional quality stone and woodwork, a big screen theater room with âstadiumâ style recliner seating, an ocean view office, wine cellar, and two outdoor fireplaces. 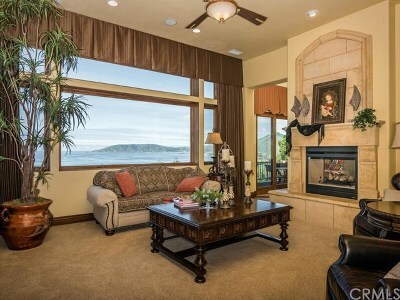 At 4,472 sq. 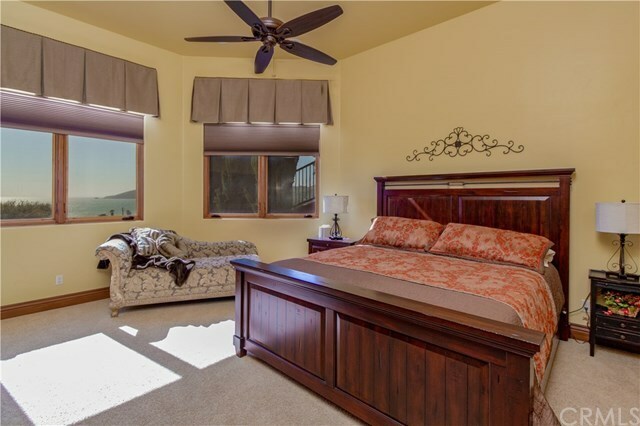 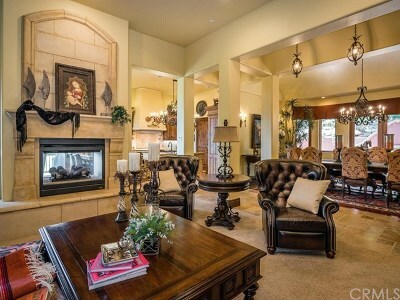 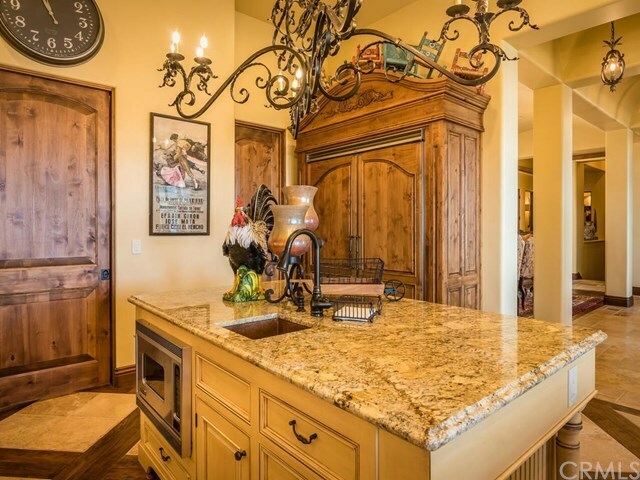 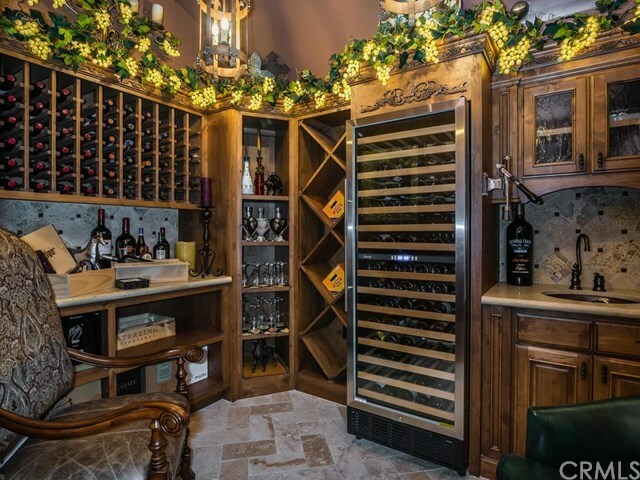 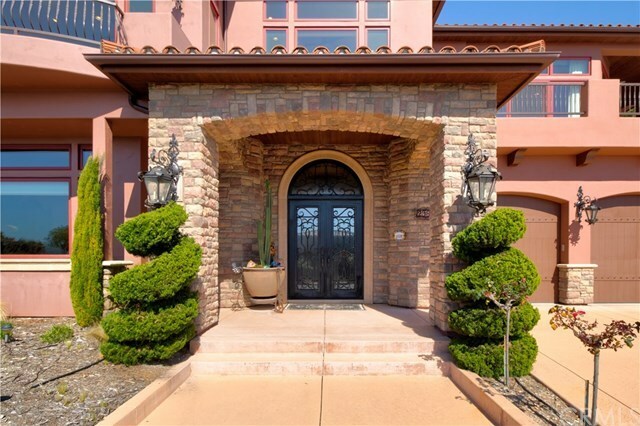 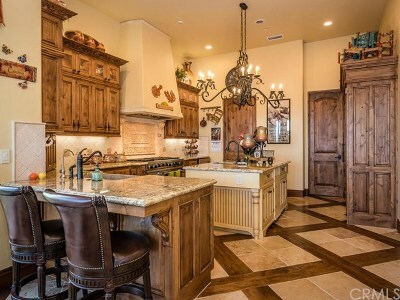 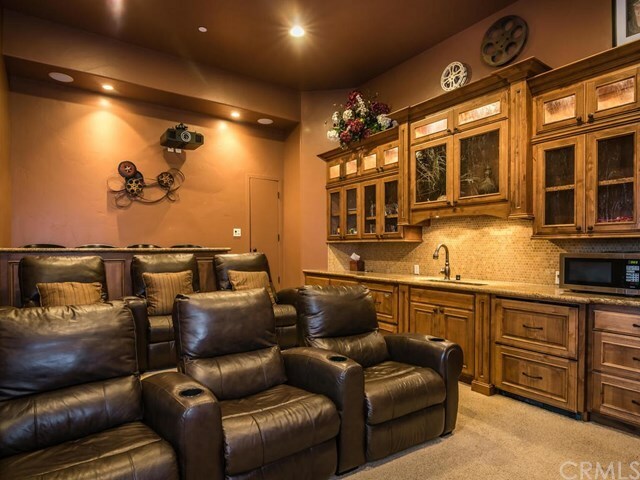 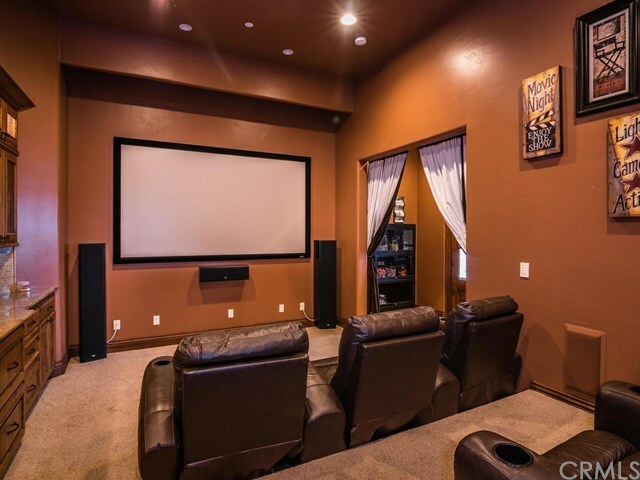 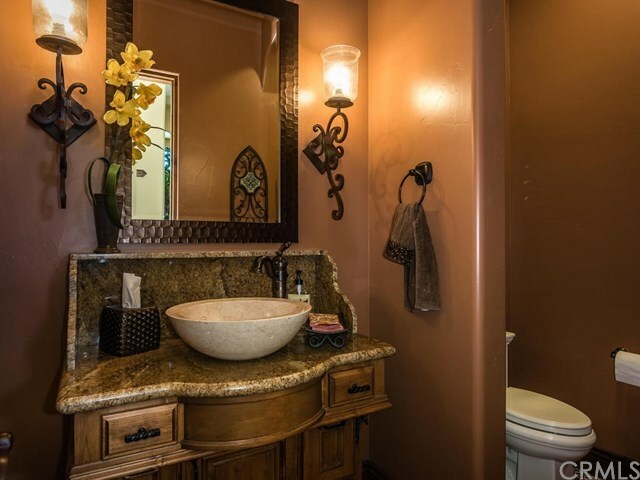 ft. it will easily accommodate a large family and guests. 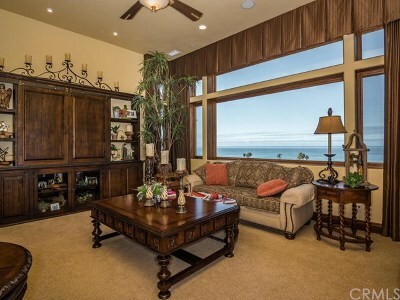 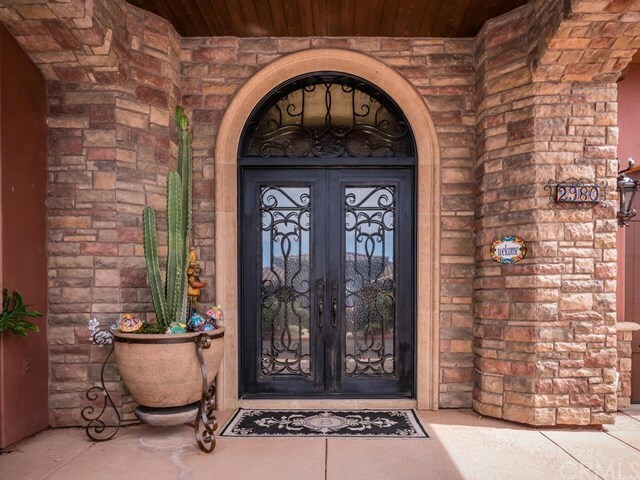 If you have been searching for that perfect OCEAN VIEW property, then this is the home for you!